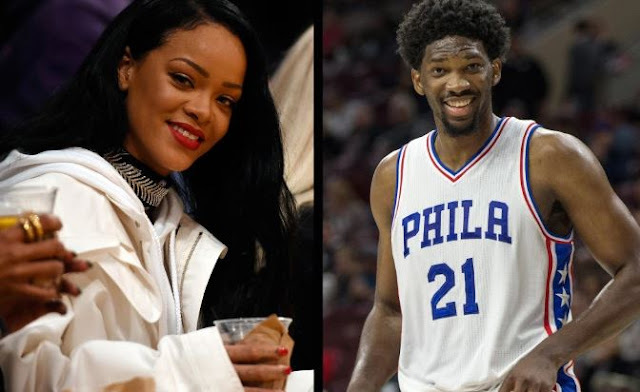 Joel Embiid is set to be a first-time All-Star, and might Rihanna finally be willing to take The Process' courting serious? Embiid loves himself some RiRi, so it was only right that the Philadelphia 76ers added the bad girl to his All-Star hype video.  Remember, Rihanna said Joel had to become an All-Star to get a shot, so let's see what happens!